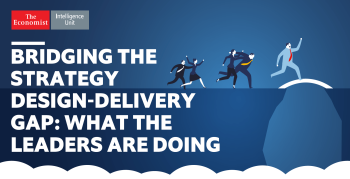 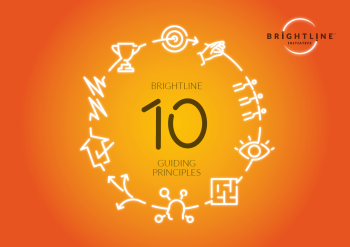 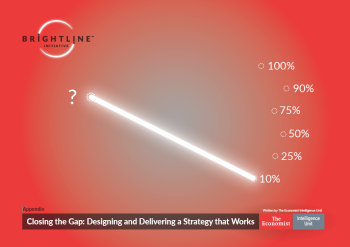 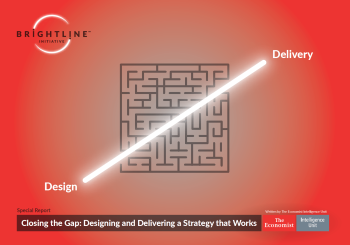 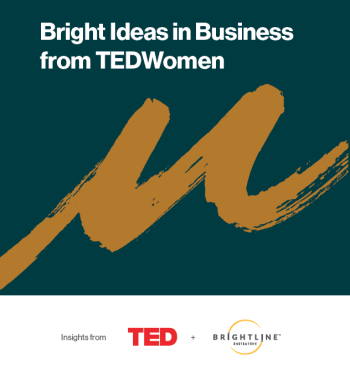 This appendix is a complimentary resource to the Special Report “Closing the Gap: Designing and Delivering a Strategy that Works”, written by The Economist Intelligence Unit (EIU), and supported by the Brightline Initiative. 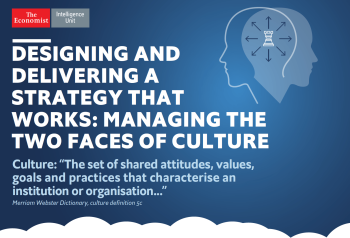 It contains all charts based on the 25 questions from the survey conducted by the EIU in June and July 2017. 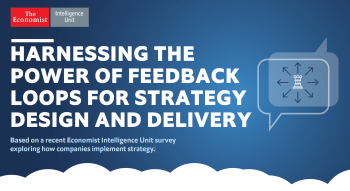 A total of 500 senior executives from different countries and industry sectors participated in the survey, including C-level executives, VPs, directors and heads of business units and departments. 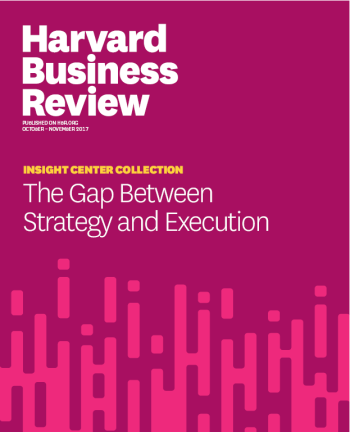 Respondents are from large companies with annual global revenues of $1 billion dollars or more. 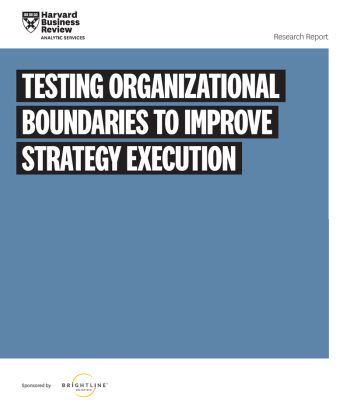 See below a sample of pages 4 and 5 of the appendix.